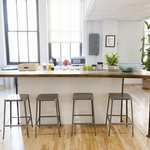 Featuring three stories w/ amazing natural light, open space, exposed brick & in an industrial style loft space. 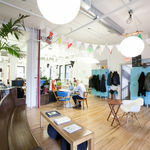 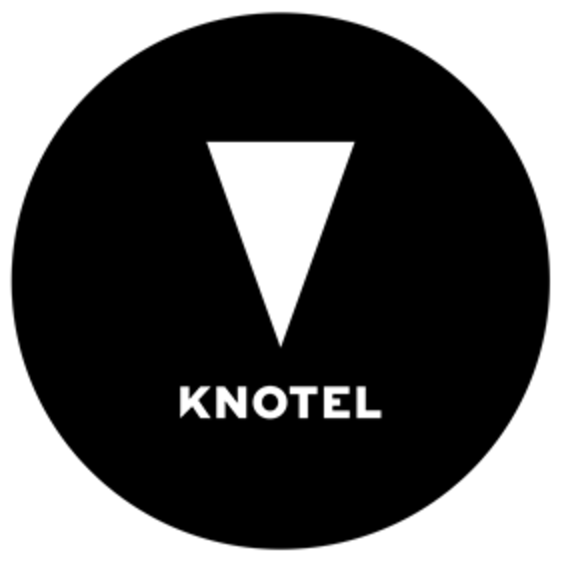 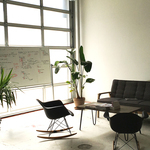 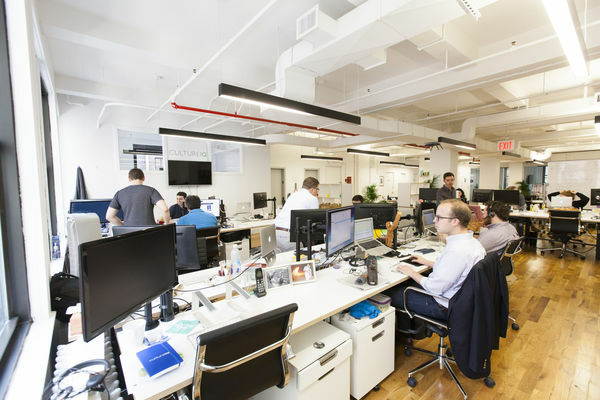 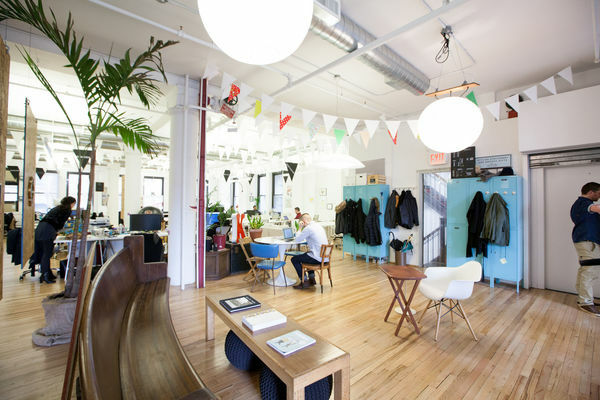 At the corner of "hip" and "trendy," you'll find Knotel Williamsburg a welcome addition to the neighborhood. 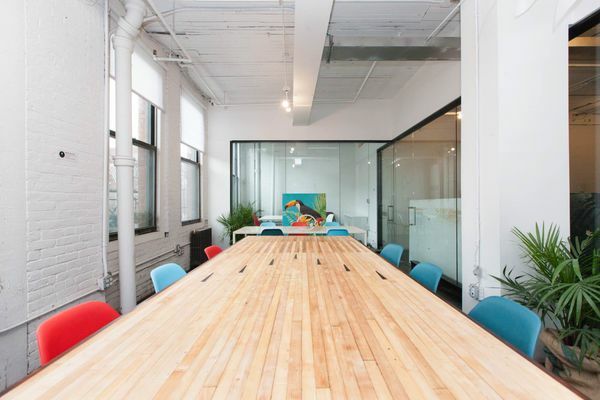 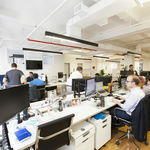 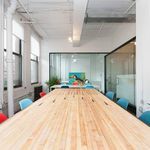 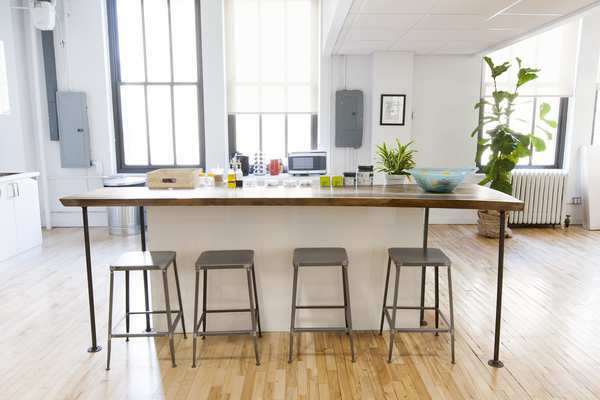 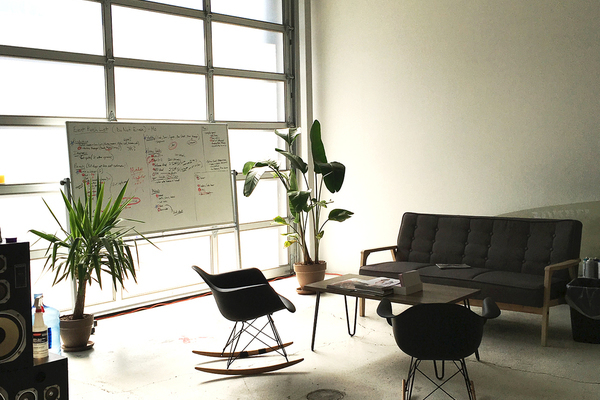 Featuring three stories with amazing natural light, open space, exposed brick, and in an industrial style loft space, Knotel Williamsburg is made for teams looking to step outside the mold.